LEMFO LEM X is a combination of sports and business. It runs Android 7.1 OS on MediaTek MTK6739, accompanied by 1GB RAM and 16GB ROM, allowing you to install the applications you use frequently, store data, GPS positioning and synchronize with the smartphone. LEMFO LEM X is not far behind, as it has a sublime LCD screen that has dimensions of 2.03 inches with a total resolution of 640 × 590 pixels. This screen offers the opportunity to view images in high definition, which can greatly improve the experience. This screen offers the user a high image quality when using an application as a smartphone, and also allows the visualization of high-resolution photographs and videos. LEMFO LEM X has a fairly comfortable design with dimensions of 27.20 x 5.60 x 1.70 cm and has a total prisoner of 0.0740Kg, has a strap that is made of the combination of two materials, silicone and leather, also in the side area of the device is equipped with a discrete camera. 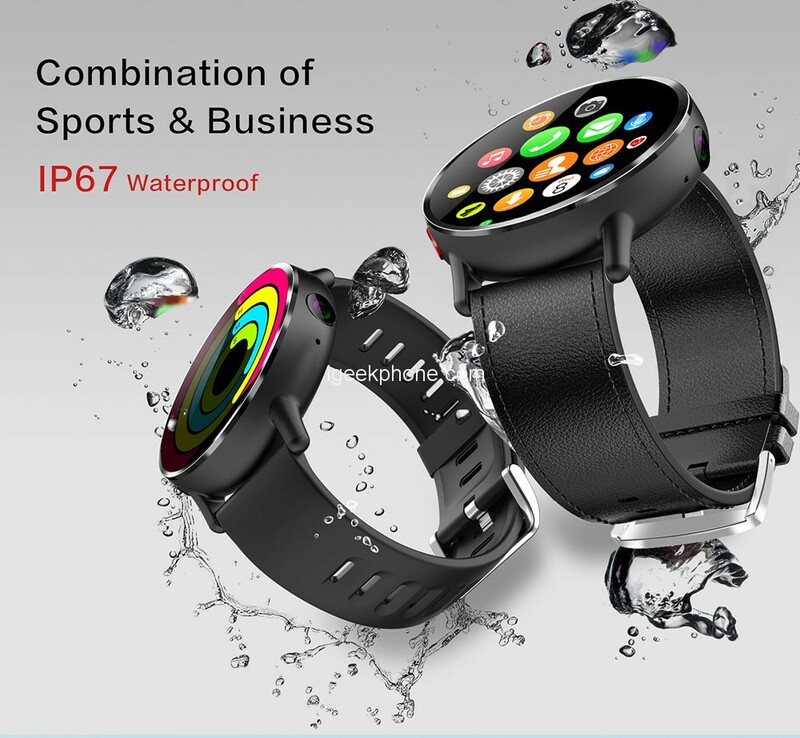 In addition, thanks to its construction it has an IP67 certification which allows it to have great resistance against water or other external agents that may eventually enter the device. LEMFO LEM X has in its power an MTK6739 processor whose core can work with a frequency of 1.5GHz. Along with this, this device has 1GB of RAM and 16GB of internal storage, which can not be extended by means of external memories. This power allows the use of many applications of moderate demand, also has a good storage capacity for photographs and videos of all kinds. As mentioned above, on the side it comes equipped with an 8.0MP camera, which allows you to take photos freely either with this camera directly or using the remote control of a universal smartphone. This device has a Li-lion 900mAh battery that is made of lithium polymer, which allows great durability in standby. In addition to this, it allows its use in a prolonged way, mainly when using different applications such as the GPS that is integrated into it. 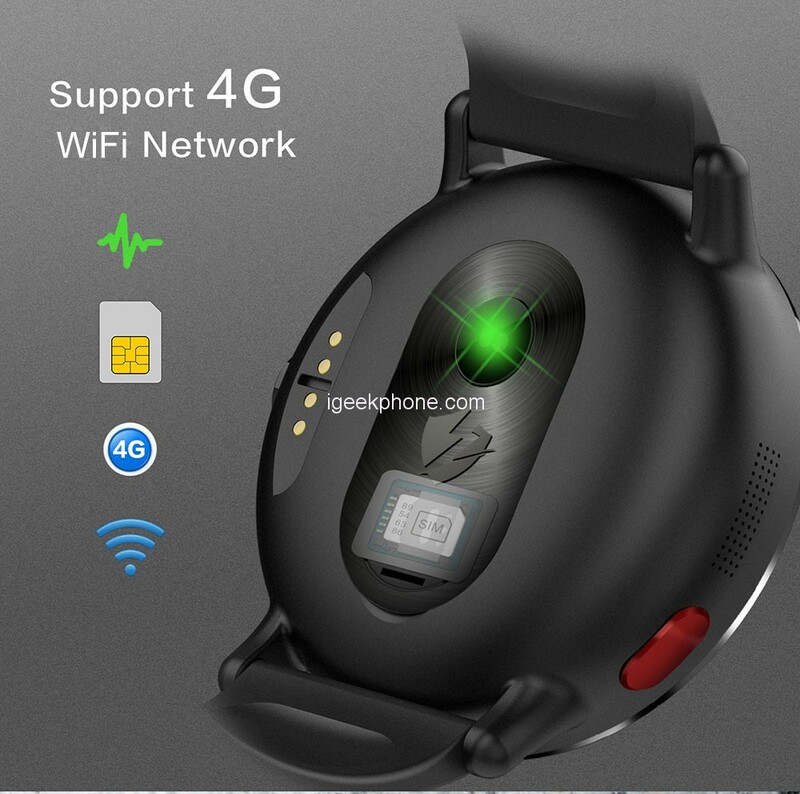 This section is quite broad since it can support 3G and 4G connections, it has Bluetooth V4.0, it has the capacity to support GSM + WCDMA + FDD-LTE + TD-LTE type connections and also has GPS. 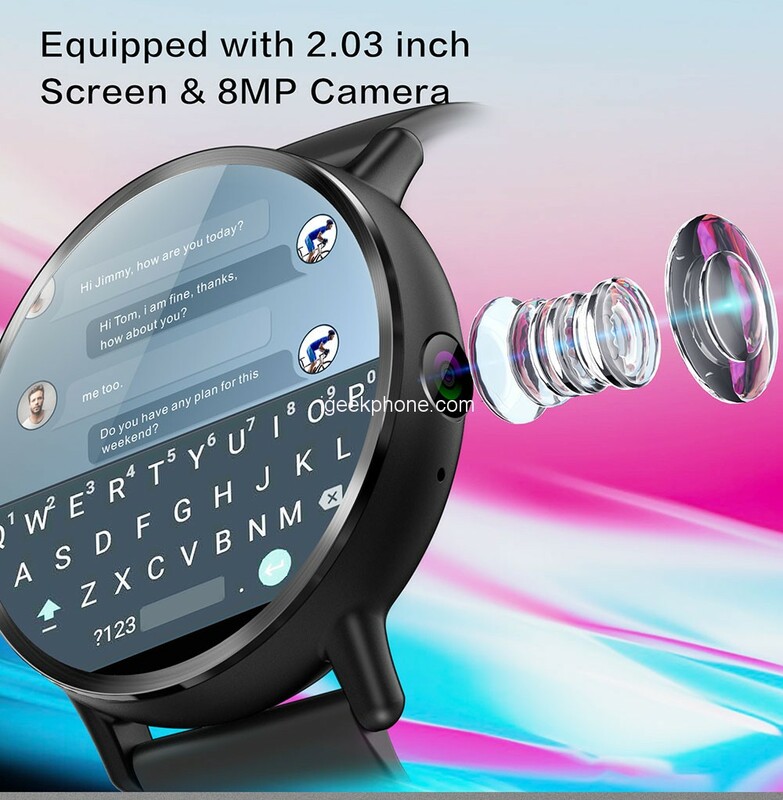 All these features make it more than just a simple watch since it gets many Smartphone functions thanks to its networks. 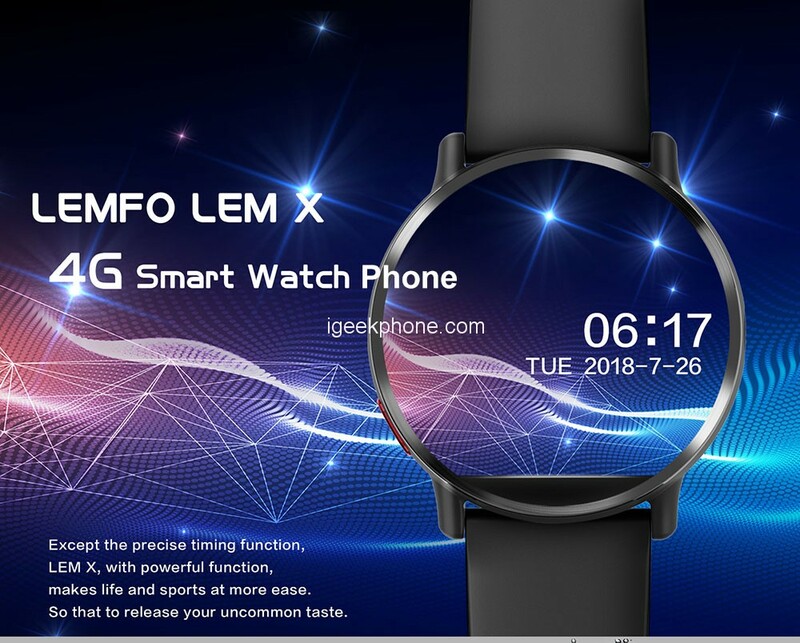 LEMFO LEM X is the another best product from Lemfo it gives you the perfect quality and it has the Screen your wellbeing consistently and remind you to work appropriately and practice legitimately. 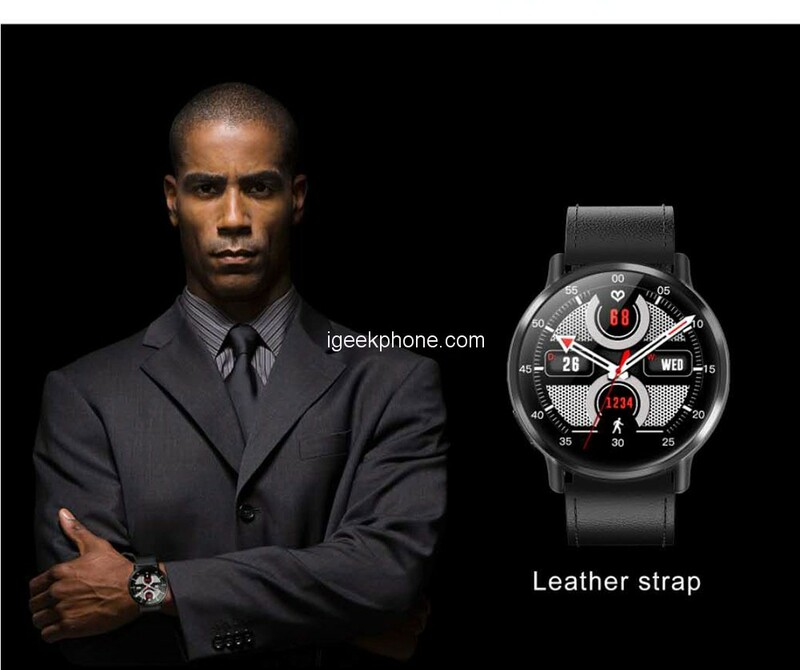 you can buy this Smartwatch from TOMTOP at $159.99 with 57% OFF Discount for a limited time. 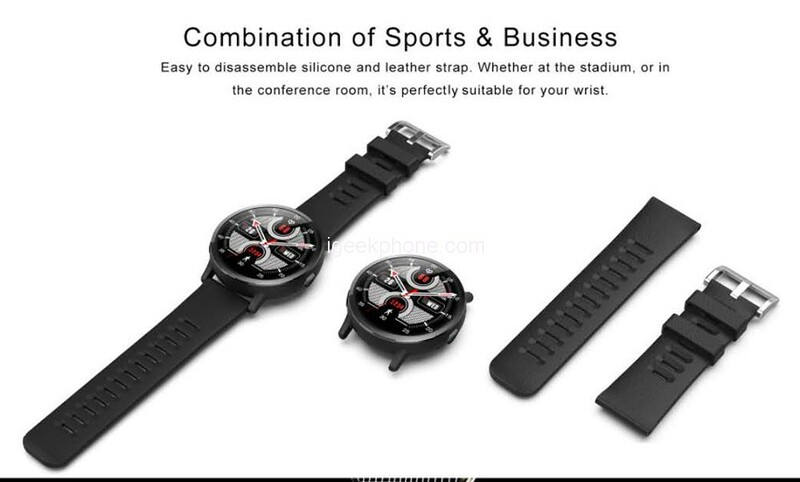 For more smartwatch promotion, please check here.